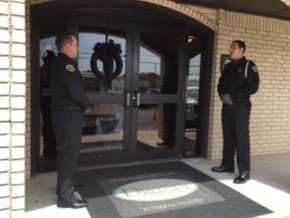 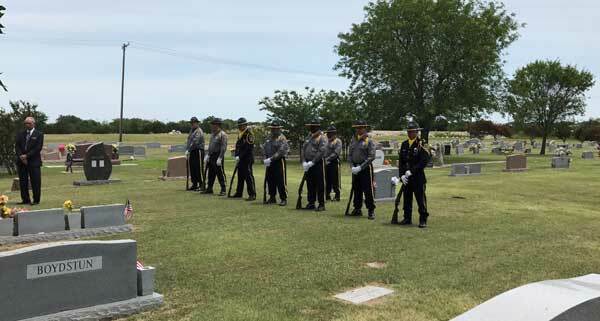 KILLEEN - It was an honor for the Washington State Department of Corrections to send two Honor Guard members from the Monroe Correctional Complex (MCC) to the funeral of Officer Shana Tedder of the Texas Department of Criminal Justice. 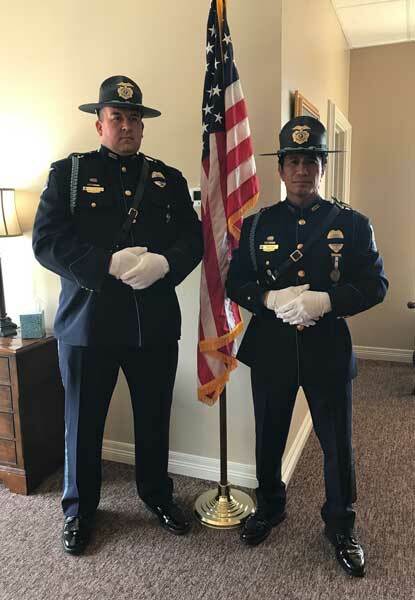 The three representative staff – Associate Superintendent John Padilla, Sergeant Jared Huttenstine, and Officer Roland Pascua – were able to meet with Warden Kelli Forrester of the Christina Melton Crain Women’s Prison to extend the respect of the State of Washington. 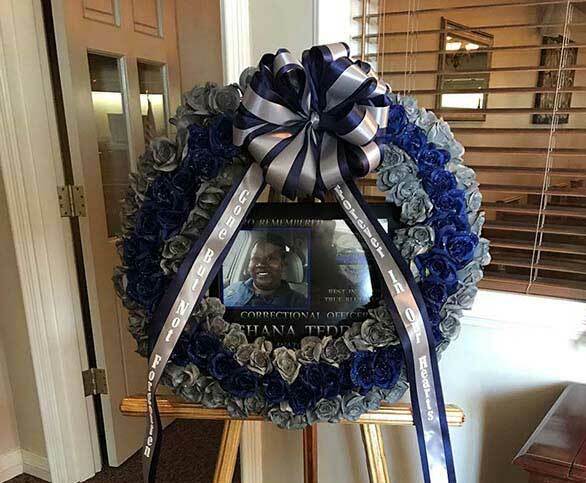 The Washington team were told that Tedder was a wonderful officer that treated those under her custody with kindness and always listened to their concerns. 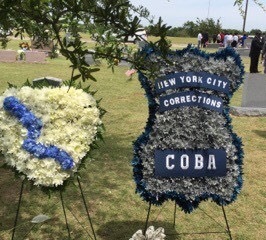 Her death, while in the line of duty, was a tragic loss for the prison and for the overall agency. 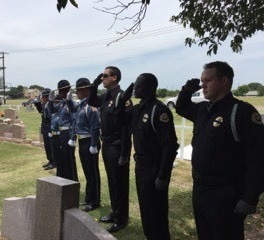 Other law enforcement partners showing support at the officer’s funeral were Bell County Sheriff’s Department, Oklahoma Department of Corrections, and the Texas Department of Criminal Justice Regional Honor Guard.